WhatsApp has become an indispensable part of our life. For some time now, the instant messaging service has become one of the most downloaded applications in the world. But what many users do not know is that the company can close your account without prior notice, either temporarily or permanently. And is that surely when you installed the ‘app’ you did like most mortals and ignored the ‘Terms and Conditions’ in which WhatsApp details the reasons why you can block your account. Here are some of them. Do not be scared, WhatsApp will not close your account for sending that funny meme to your countless groups of friends. Of course, be careful if you are the one who forwards the same message to all your contacts using a computer program. And it is that the application prohibits the use of automatic messaging for the massive sending of messages in its terms and conditions of service. If an account has been blocked by many users in a short period of time, WhatsApp can temporarily suspend it. The instant messaging service does not detail the number of locks necessary to suspend it, but recommends communicating through the ‘app’ only with known contacts. 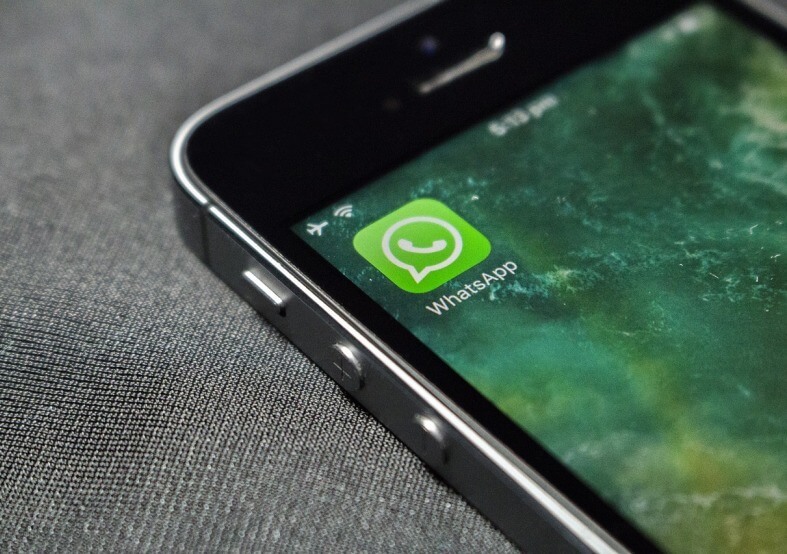 WhatsApp can close your account if the messages you send to your contacts or your profile photos are obscene, defamatory, intimidating or offensive from an ethnic or racial point of view. It can also close it if those messages promote or encourage behaviors that would be illegal or inappropriate. Either unconsciously or to harm other users of the messaging service, sending viruses through messages can leave you without WhatsApp. The company punishes anyone who is dedicated to sending links or documents with malicious content. You can compromise your WhatsApp account if you dedicate yourself to creating groups in the ‘app’ with people that you do not have stored in your phone’s calendar. Although this measure is more dedicated to companies than to users, to try not to advertise, avoid having many of these groups. The company prohibits its users from sending or uploading images, videos or any other content that is protected by copyright, privacy, intellectual property or other property rights. Since the social networks appeared in our lives, the crimes of identity theft have been increasing. Using the images or data of another person, either to damage their image or to gain some notoriety, is a crime that WhatsApp can punish with the closure of the account.